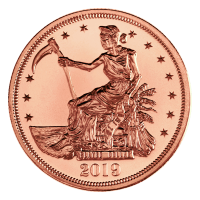 This value round is produced by Republic Metals Corporation, an LBMA certified refiner based in Miami. 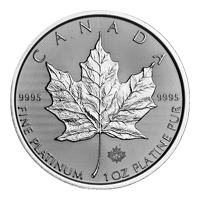 Republic Metals Corporation silver bars are entirely refined and produced on site in Florida. 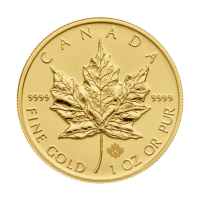 Republic Metals is one of the largest primary precious metals refineries in the world, and has been in business since 1980. 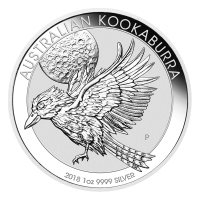 Low premiums make RMC silver a favourite of investors, order yours today! 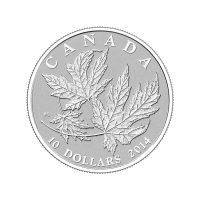 Multiples of 20 will ship in a tube. 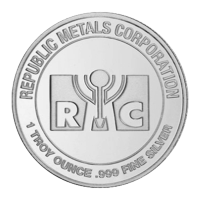 Reverse RMC logo encircled by the words "Republic Metals Corporation 1 Troy Ounce 999 Fine Silver"
RMC logo encircled by the words "Republic Metals Corporation 1 Troy Ounce 999 Fine Silver"
1 oz Republic Metals Corporation Silver Round This value round is produced by Republic Metals Corporation, an LBMA certified refiner based in Miami. 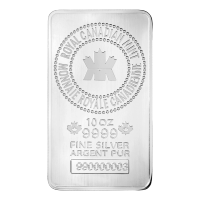 Republic Metals Corporation silver bars are entirely refined and produced on site in Florida. 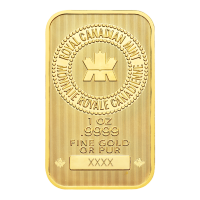 Republic Metals is one of the largest primary precious metals refineries in the world, and has been in business since 1980. 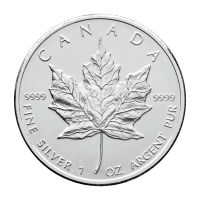 Low premiums make RMC silver a favourite of investors, order yours today!